Most people don’t give much thought about their air conditioning system until it's too late. There is no one air conditioning system that will fit all needs and, not all air conditioning brands are alike. An air conditioning system can be a big expense for most homeowners, so you want to get the very best system for your money. Various manufacturers produce cooling units and there are pros and cons to each. While there are more than 150 brand names of HVAC systems, there are actually only seven or eight HVAC equipment manufacturers. Goodman is one of the leading HVAC equipment manufacturers. Goodman has been building air conditioners for over 30 years. They are best known for their price value for consumers, quality construction, and reliable performance. Goodman developed a uniquely designed air conditioner condenser. Goodman combined copper tubing and aluminum fins in order to provide a more efficient transfer of thermal heat. Their air conditioner condenser requires less refrigerant, delivers higher efficiency and saves customers money. Goodman’s trademark SmartFrame Air Handlers are designed to help resist the effects of corrosion in high-humidity environments. It uses Goodman’s All-Aluminum Evaporator Coil and a substructure that eliminates the need for cabinet c-screws that may sweat. The ComfortNet communicating control system also helps high-efficiency air conditioners run at the optimum efficiency; no matter the season. 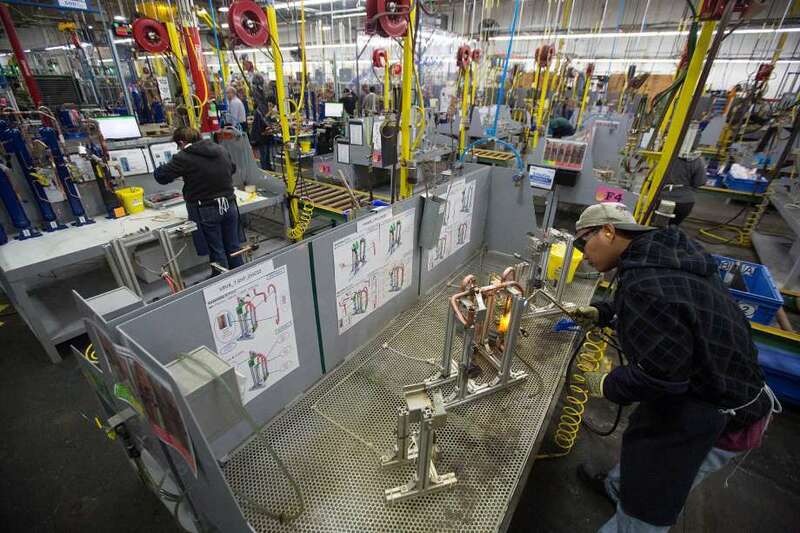 Goodman has one of the largest and most technologically advanced manufacturing facilities in the US. Daikin/Goodman opened a 400 million sq ft. manufacturing and operations center in Houston, TX in May 2017. The item that is most likely break down on an air conditioning unit is the compressor. Compressors can break down for a number of reasons but the most common is the build-up of cooling refrigerant in the suction lines. Goodman offers a lifetime compressor limited warranty on their compressors. If the compressor fails, a new one will be provided to the original purchaser. Goodman developed an innovative “suction accumulator” that traps liquid refrigerant and prevents it from accumulating in the suction lines. Few manufacturers can match Goodman’s warranty on its compressors. The industry average is a 10-year limited warranty. Goodman manufacturers its air conditioners using all aluminum coils. This is preferable to copper because aluminum coils provide the equivalent efficiency as experienced with copper tube coils without the risk of corrosion. An added benefit is that the use of aluminum coils reduces the cost of production. Every Goodman brand product is tested three times before it leaves the assembly line to ensure product performance and reliability. While the majority of Goodman’s air conditioning systems are highly efficient compared to the industry standard of 13 SEER, Goodman’s highest efficiency air conditioner is rated 18 SEER. Trane, Carrier and Lennox all offer air conditioner systems with SEER ratings above 18. Goodman won’t honor the warranty unless you registered your unit and parts serials numbers at the time of purchase/installation. Some customers have complained that they had a product failure issue and contacted the company to replace the part under the warranty. They then found out that the company would not honor the warranty because the homeowner’s unit was not registered properly within 60 days of the date of purchase/installation. The majority of HVAC manufacturers will require verification of registration in order to honor their warranty as well. 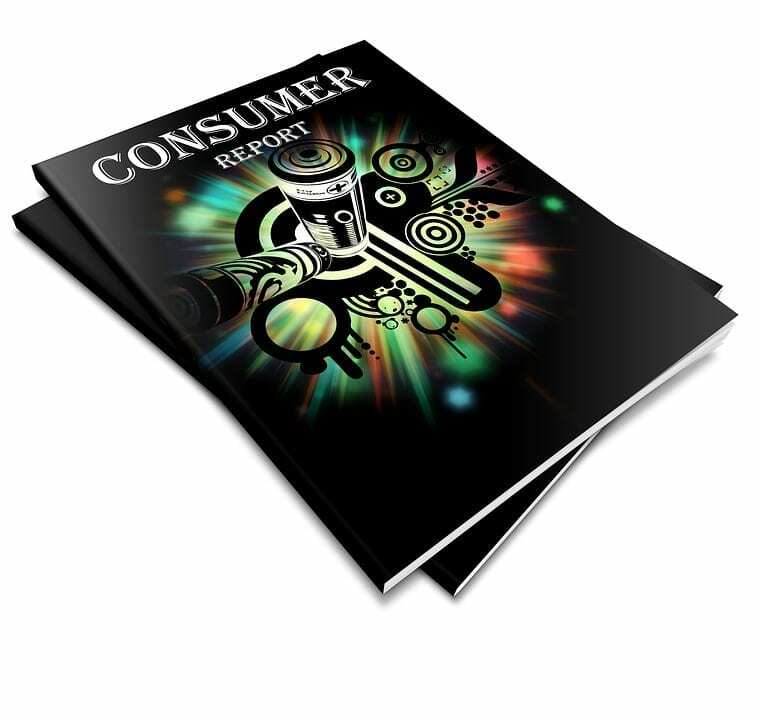 Consumer Reports’ owner survey rated Goodman in the bottom tier of manufacturers. In a 2017 survey of owners, Consumer Reports noted that 22% of Goodman air conditioners and 18% of Amana air conditioners needed repairs within the first five years of ownership. It is not noted whether the units required repair due to actual manufacturing problems or problems due to faulty installation. Several other air conditioner rankings did give favorable reviews to Goodman/Amana. The GSXC/ DSXC air conditioners are revered for their high efficiency and durability. They are available in various sizes ranging from 2 tons to 5 tons. There are 4 basic models of GSXC and 2 models of DSXC air conditioners. They are distinguished by their cooling capacity of between 24,000-60,000 BTU/H compressor size. They are available in two SEER rating levels of 16 & 18, making them highly efficient units compared to the industry standard of 13 SEER. All models are Energy Star Certified and receive high praise from consumers. These units feature the Copeland Scroll two-stage dual/speed compressor, which is known for its energy efficiency and has fewer moving parts. That helps lower the risk of operational issues. Two-stage air conditioners turn on at two-thirds capacity when the temperature in the home rises past the level your thermostat is set at. The unit then gradually works up to full capacity. It works its way down gradually to shut off. This gradual rise and descent saves power, reduces your cooling costs and results in cleaner air. An advanced diagnostic alert and communication system provides continuous monitoring of the air conditioner’s operating performance, pinpoints trouble areas, and allows remote control of the system. A high-efficiency two-speed ECM condenser fan motor provides dependable and quiet airflow. A unique acoustically-engineered sound control blanket makes these units very quiet, with a sound level rating of 72-74. 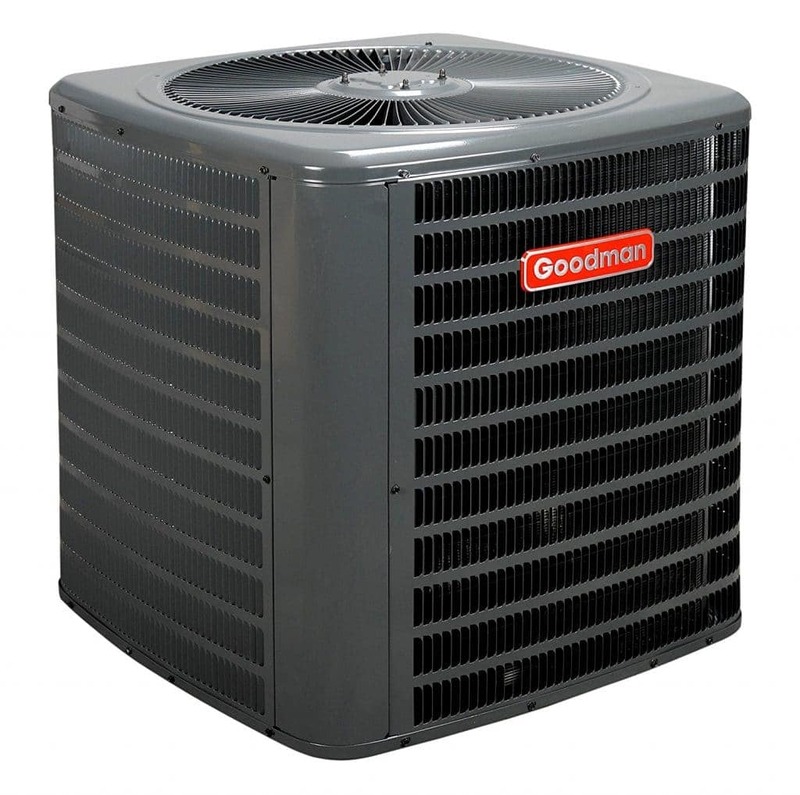 The GSX/GSC air conditioner is Goodman’s single-stage energy-efficient air conditioner model. Single-stage air conditioners come on at full capacity when the temperature in your home rises past the level you set your thermostat at and then shuts off until the house temperature rises past the thermostat setting again. This model is available in various sizes ranging from 1/2 ton to 5 tons. There are a number of models of the GSX/GSC air conditioner which are differentiated by cooling capacity of between 18,000-60,000 BTU/H, compressor size and SEER rating levels of 13, 14 or 16. These units feature the Copeland High Efficiency Scroll Compressor, which is energy efficient and provides reliable cooling. A single-speed condenser fan motor provides dependable and quiet airflow across the condensing coil. Goodman GSX160601, a 5-Ton 16 SEER rated air conditioning system. Getting the best price on your air conditioning system starts with doing some research on efficiency, reliability, features offered etc. for the major brands you are interested in. If you have some information under your belt, it will make it easier to talk to HVAC contractors about what you are looking for in an air conditioning system. Here are a few other ways to get the best prices. Many people don’t really know how to determine what size air conditioning system they need for their home. 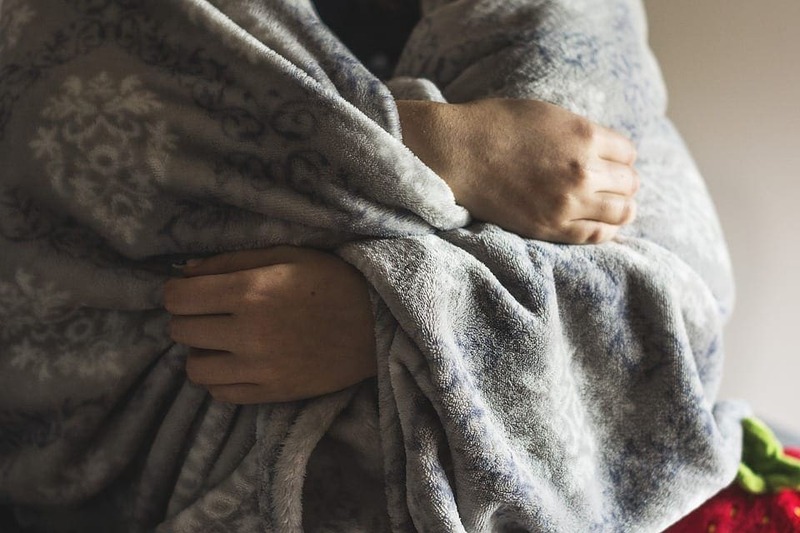 You don’t want to get a system that is too big for your needs because it will cool the home faster than it can remove the humidity resulting in a cold, damp air quality that would be uncomfortable. Unfortunately, most homeowners aren’t trained in the engineering procedures that HVAC contractors use to calculate the proper size cooling equipment for your home. So working with a reputable HVAC contractor is key to getting the proper size system for your home. Many people might think that the best time to buy an air conditioner would be in the winter. They would be dead wrong. HVAC dealers and contractors are busiest in summer and winter and many people buy both their air conditioning and furnace systems at the same time. The best time to buy a system is when you don’t need it - the spring and fall. Many dealers will offer sale prices during those times in order to generate business. The government offers tax credits to homeowners to encourage them to purchase energy-efficient appliances. This helps reduce the consumption of energy on a national basis. To qualify for the tax credit, you need to be in possession of a certificate issued by the manufacturer of your air conditioning system. Tax credits can be worth approximately $300 for air conditioning systems that are rated 13 SEER and higher. Currently, it appears federal tax breaks are not available. But there may be state offers in your area or rebates from your electricity provider. A good contractor should be aware of what’s available - and ask your tax preparer also. Harold Goodman started as an air conditioning contractor in 1954 in Houston, Texas. He’d become one of the most successful HVAC contractors in the nation within a decade. He formed the Goodman Manufacturing Company as a limited partnership in 1975 to produce flexible air ducts and blade registers for air conditioners. Goodman purchased the assets of ailing US HVAC manufacturer Janitrol in 1982 and began manufacturing air conditioners and heat pumps in a large warehouse in Houston. 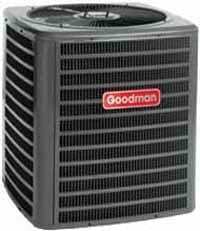 In 1997, Goodman purchased Amana and built the company into the leading manufacturer and distributor of whole-house air conditioning units in the US. Goodman produces products under both the Goodman and Amana names. Goodman is their moderately priced air conditioner brand, while Amana is their higher-priced brand. 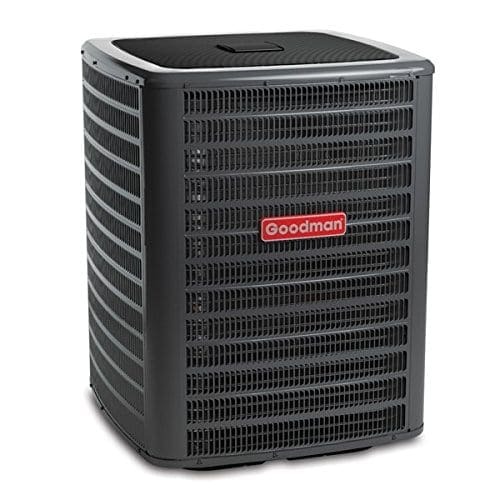 Goodman has expanded its product line to include furnace systems. In 2012, Daikin Industries Ltd., based in Osaka, Japan, acquired Goodman. Daikin is the world’s largest manufacturer of heating, cooling and refrigerant products and a global Fortune 1000 company. Daikin Industries Ltd has a 90-year history and has manufacturing operations in 18 countries. The Goodman acquisition enabled Daikin to set up US manufacturing operations in one place. They offer a complete range of energy-efficient ducted and ductless HVAC products that are currently imported from other business units outside North America. US-manufactured heating and cooling products are marketed under the brand names Daikin, Goodman® and Amana®. Although owned by Daikin, Goodman manages itself as an independent business organization with its original management team in place. 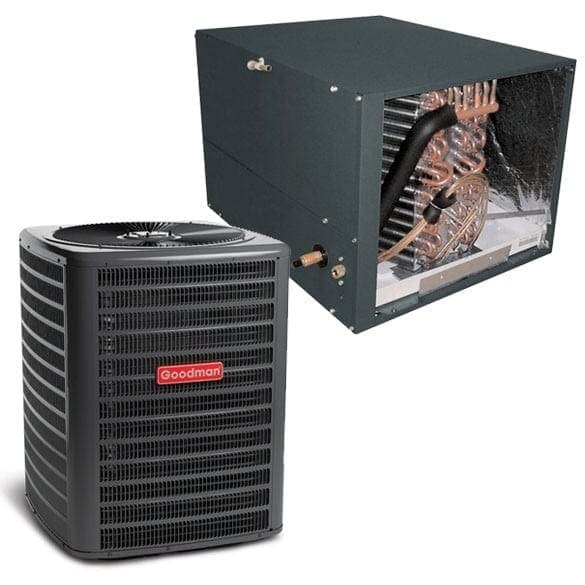 Goodman-brand heating and cooling systems are designed, engineered and assembled in the United States. 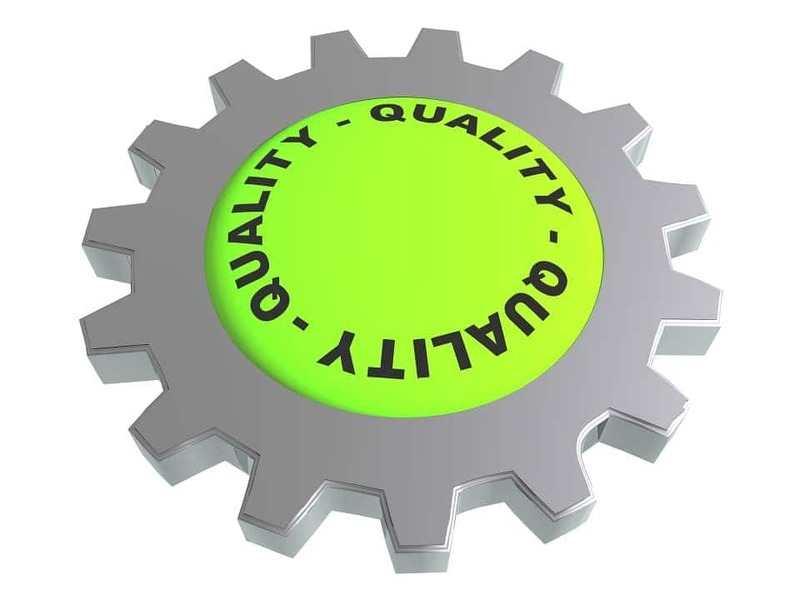 An air conditioner’s performance depends not only on the quality of its installation and how well it is maintained but on the equipment itself. The Goodman brand is well-known among HVAC professionals as one of the biggest names in home cooling, heating and energy-efficient systems. With over 60 years of operating history in the US, Goodman has a significant presence in the HVAC market. While Goodman & Amana have received some poor ratings, the real issue is normally faulty installation. Generally, most component failures can be traced back to improper installation. Overall, a Goodman/Amana unit can be expected to deliver reliable and efficient performance at a reasonable price backed by a great warranty.